CLEAN BREAK changes lives and changes minds through theatre – on stage, in prison and in the community. It produces ground-breaking plays with women writers and actors at the heart of its work. 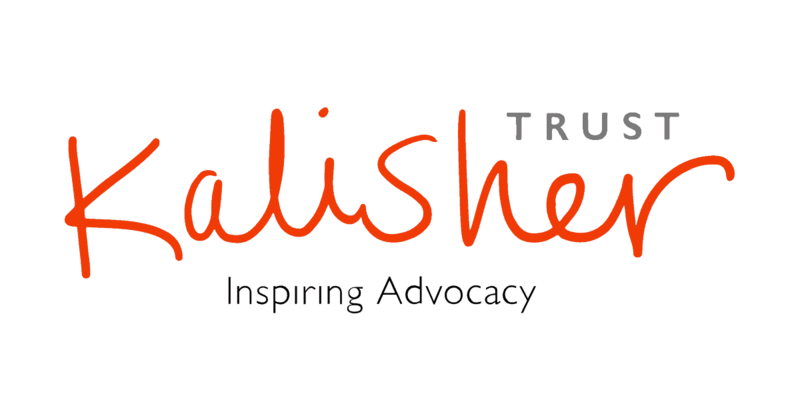 Founded in 1979 by two women prisoners who believed that theatre could bring the hidden stories of imprisoned women to a wider audience, it is still the only theatre company of its kind remaining true to these roots; inspiring playwrights and captivating audiences with the company’s award-winning plays on the complex theme of women and crime. 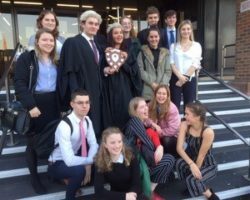 Red Lion Chambers is proud to again sponsor and support the South of England Young Citizens 2018 Mock Trial Competition Young Citizens (formerly Citizenship Foundation) as part of our school engagement programme promoting access to the criminal law and courts. 18 heats are run nationally by the Young Citizens. 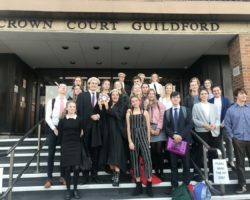 This year’s heat took place at Guildford Crown Court on Saturday 17th November 2018. Students took part from state schools from London, Croydon, Portsmouth, Guildford, Alton and Southampton. 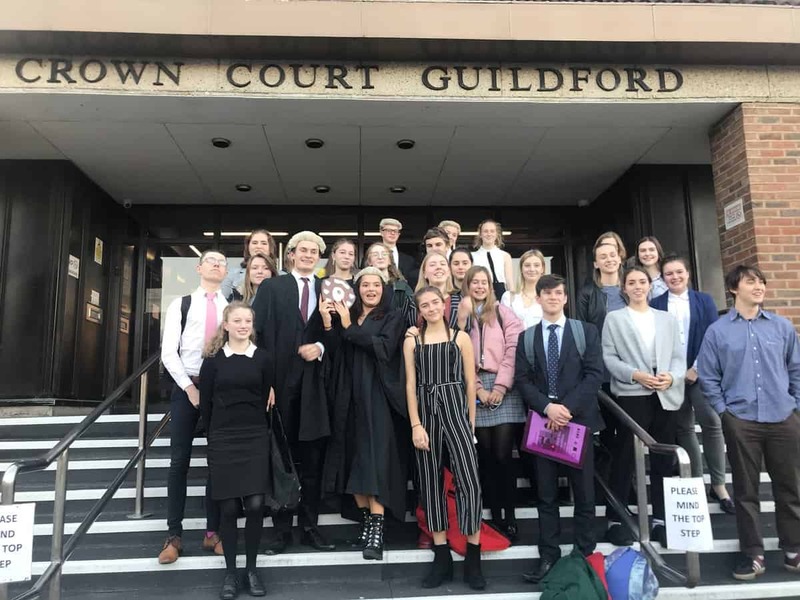 This competition targets diverse students aged 15-18 from a wide range of backgrounds, and provides them with the opportunity to gain experience public speaking and participating in a “real life” Crown Court trial. 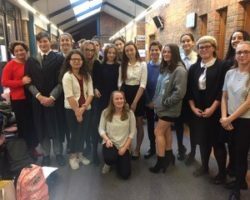 As well as organising and sponsoring the heat, Red Lion Chambers also provided a team of barrister mentors who assisted in training and offering professional guidance for the school teams in preparation for the heat. The mentors from Red Lion Chambers attended the schools and introduced the criminal justice system, criminal law and taught advocacy as part of the national curriculum. They then supported and guided their teams through the heat itself. 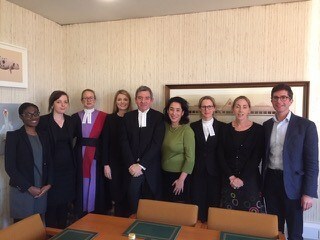 This year’s mentors were: Allison Clare, Nina Tavakoli, Jane Bewsey QC, Paul Evans, Zoe Chapman, Nick Hall, Georgia Lassof, Caroline Baker, Danielle Manson and Tom Davies. Chambers also provided two judges for the competition. Jeremy Benson QC and Hannah Wilcox, who both ran and judged the first three rounds of the heat in Courts 3 and 4. The teams, having been steered through the rudiments of performing in court displayed an impressive grasp of the foundations of advocacy. 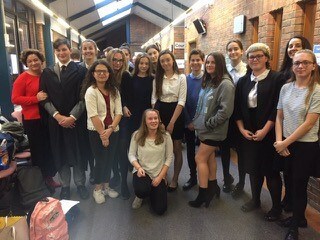 The final was held in the nail-biting atmosphere of Court Room 1, with Tim Kiley’s team winning the heat and going through to the National Final. Red Lion Chambers is proud to sponsor Women in Criminal Law, an organisation that sets out to connect and promote professional women across the criminal justice sector. 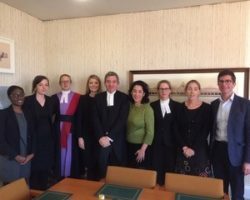 To view the work of Women in Criminal Law, click here.